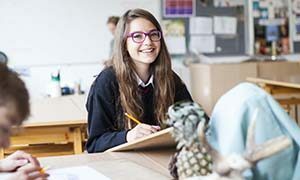 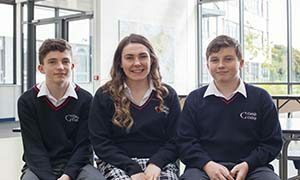 In addition to the Core Subjects English, Irish and Math, we offer 24 subjects at Senior Cycle. 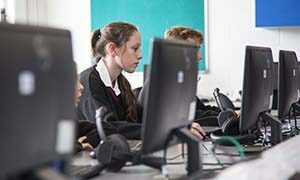 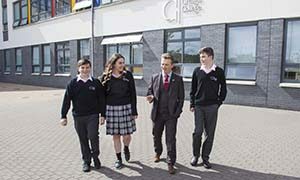 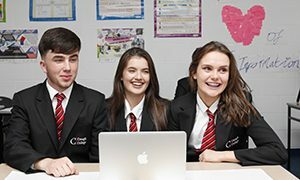 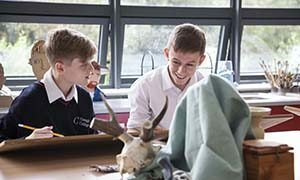 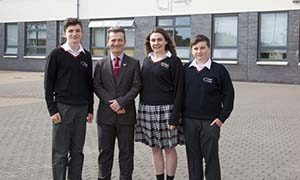 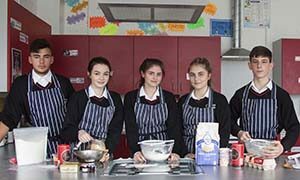 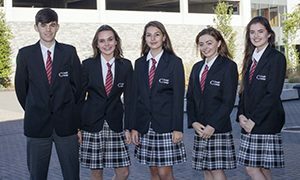 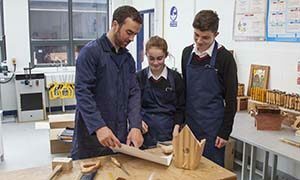 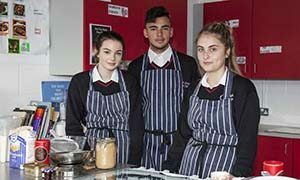 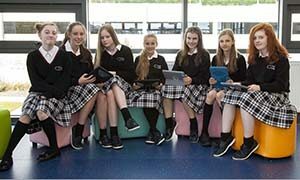 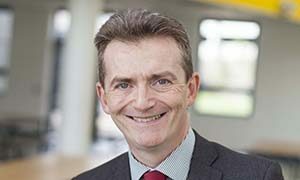 We are very happy that we have been chosen as a pilot school for 3 new subjects - Computer Science, Physical Education and Politics & Society, giving Creagh College students a wider range of choice and more options for 3rd level. 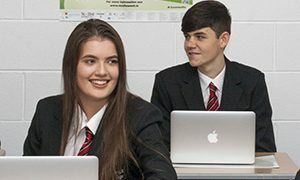 We also offer LCA and LCVP.